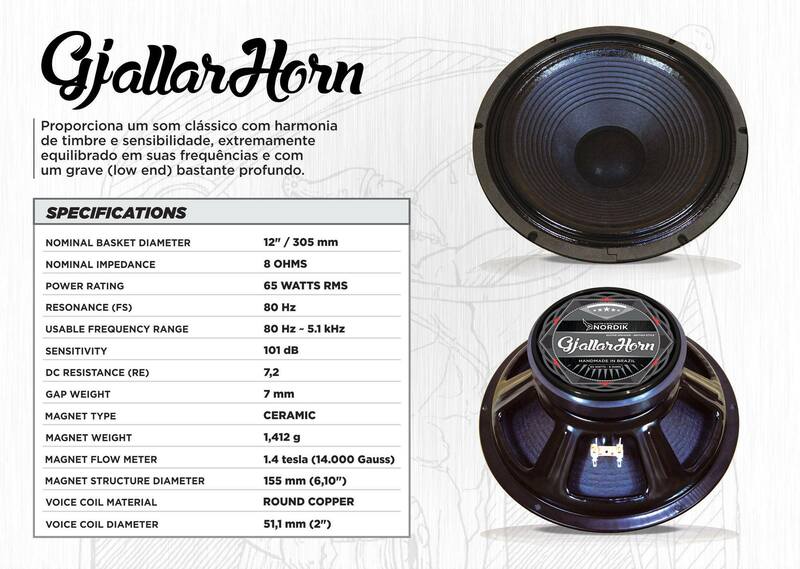 The Gjallarhorn provides a classic sound with harmony of timbre and sensitivity, extremely balanced in its frequencies and with a deep bass. 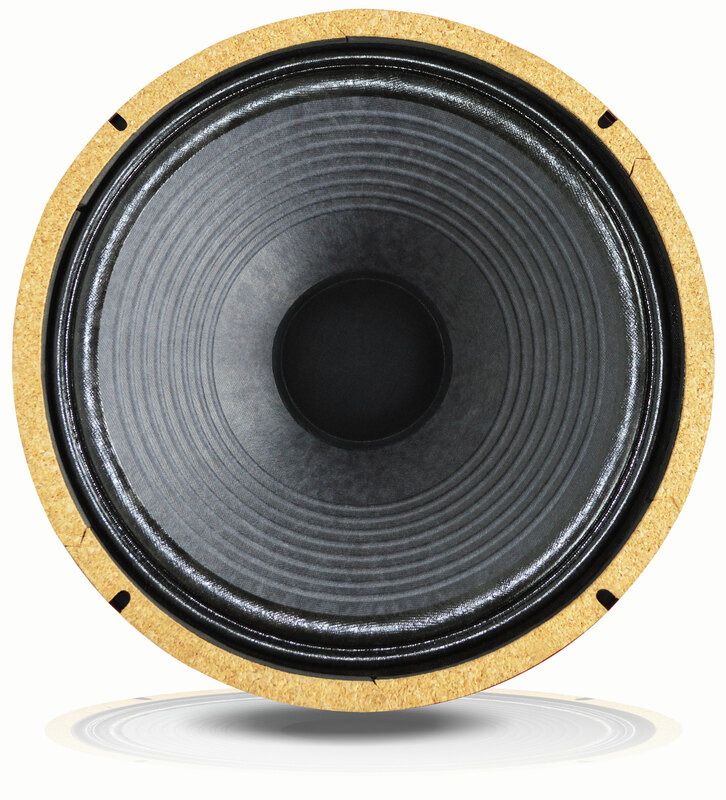 With British style, it features a ceramic barium ferrite magnet with 155mm in diameter by 17.5mm in height, a cone with imported special cellulose and a two-inch coil made entirely with copper wire. 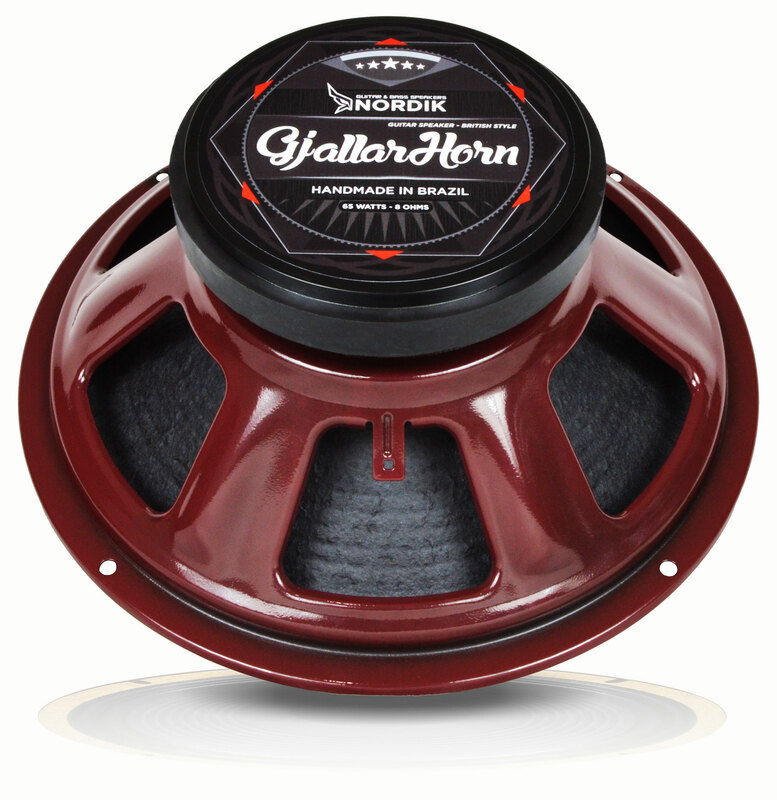 This set allows the Gjallarhorn (short for G-Horn) to generate balanced, medium-sharp, and "dry" bass and full-bodied bass. 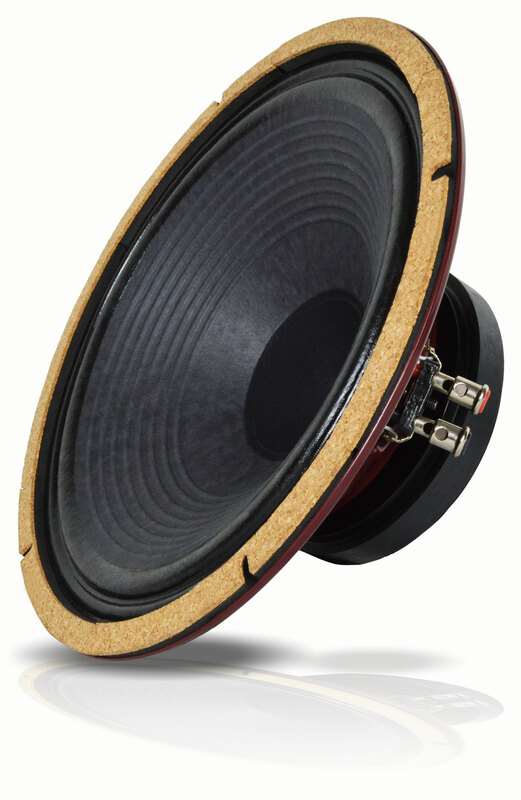 It is able to withstand great beats and responds well even when power is required, as well as offering a stronger, clearer voice accompanied by firmer basses.